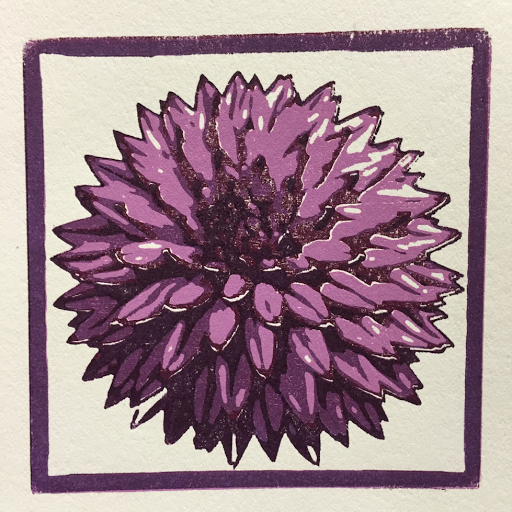 In my last post I finished with a recognition that I was “skipping steps” by trying to control ink additives before learning the characteristics of the pure inks. 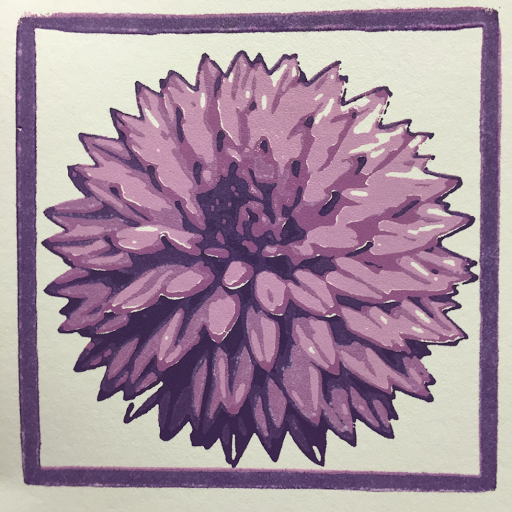 This last exercise was a quick attempt to learn one thing – the coverage characteristics of pure pigmented inks with the addition of only opaque white. The coverage still isn’t there. I swear that the later inks covered better when I saw them fresh off the press, but the colors blended together on the paper as they dried, allowing the darker underlayer to overwhelm the lighter layer above it. Maybe the opaque white becomes more transparent as it dries and maybe layering wet inks allows the layers to blend together before the ink hardens. At the end of this exercise, I can see the next thing to try. It will take time, but the next test will involve drying each layer before printing the next.